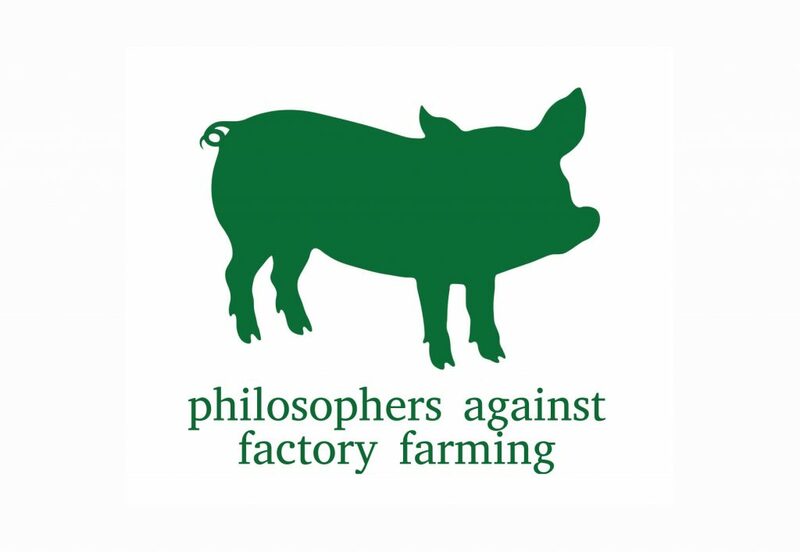 The Philosophers Against Factory Farming fundraising competition, announced earlier this month, ended last night. One of the organizers, Carolina Flores Henrique, passed along the results. Philosophers Against Factory Farming’ drew to a close at midnight EST and the winner is Princeton with $8,785. In total, philosophers across 38 departments in 7 countries raised over $50,000 towards The Humane League (a fantastically effective animal welfare organisation), with over 400 individual donations. The best team without a graduate program is Seton Hall with $790. All of these departments will soon receive a small commemorative prize.